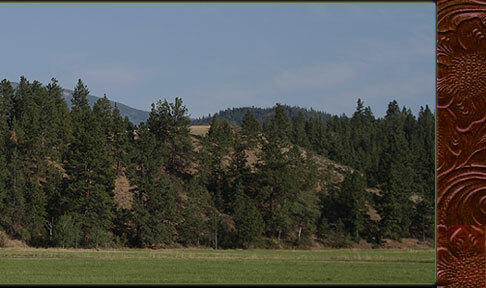 Timberline Harmony English Saddle 18"
Arena, trails, a little jumping. Just a nice general purpose english saddle.
. 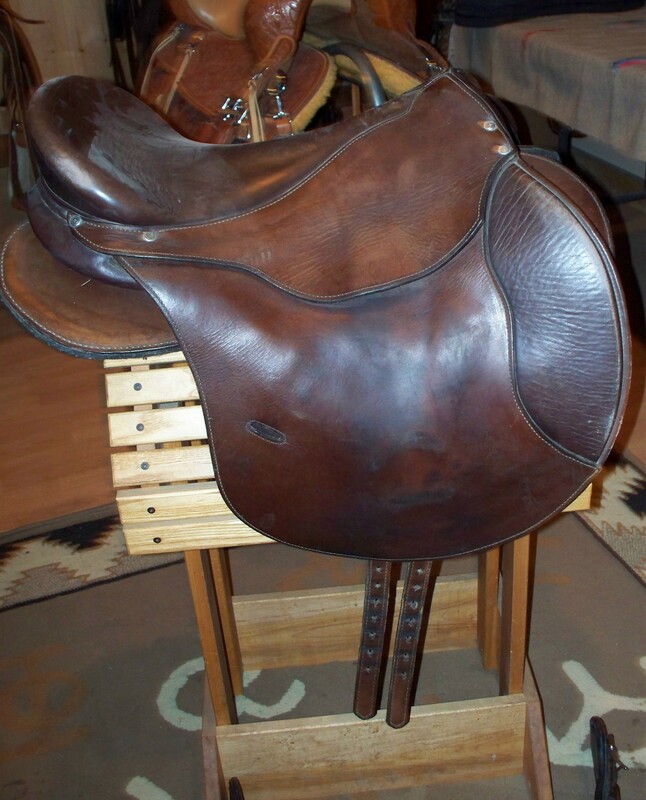 This beautiful saddle is brown with a smooth brown seat. It is a size 18". Less fittings English adjustable drop yoke rigging.